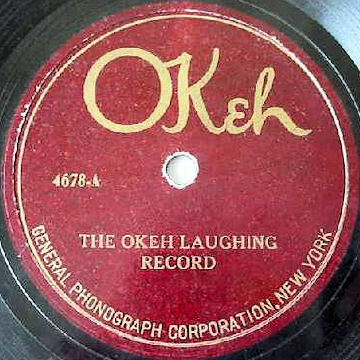 The earliest known secular stage play with music, Adam de la Halle’s Le jeu de Robin et de Marion, has been touted as the first musical comedy. Of the two extant sources, the Paris version is by far the rowdier one—three characters that do not appear in the Aix version engage in mooning the audience, playing with sheep dung, and speaking in unimaginable metaphors worthy of Hungarians. Knight: You surely won’t put up a fight—you’re just a peasant, I’m a knight! Marion: Money can’t buy love, you know. Knight: It can buy something like it, though. 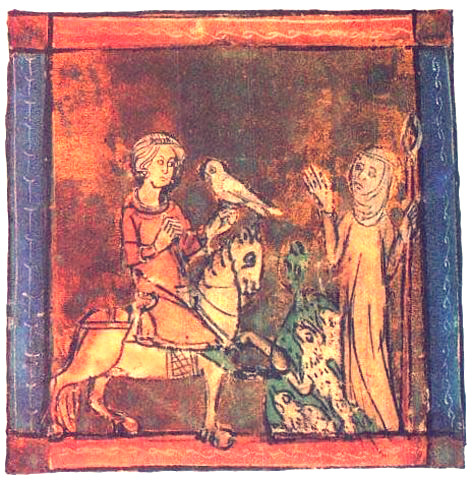 This according to “The hows and whys of Adam de la Halle’s Robin & Marion” by Lucy E. Cross (Early music America XVII/1 [Spring 2011] pp. 38–42). Below, a complete family-friendly performance of the work. Music was commonly introduced into French plays at least by the time of Molière, but after Louis XIV gave Lully a monopoly on opera in 1673 this practice was drastically circumscribed. Actors protested politely at first, but Louis did not take the hint, so dramatists began to turn to their sharpest weapon: satire. Operagoers were depicted as ridiculous losers, and operas as overblown and barbaric. Opera houses were portrayed as venues for illicit flirtation, and opera singers as people with questionable morals. Operas were said to bay at the moon, to have no new airs, and to employ monkeys instead of poets and musicians. While this derision had no apparent effect on the opera world, it gave French comedy a rich new subject. This according to “Comedy versus opera in France, 1673–1700” by Henry Carrington Lancaster, an essay included in Essays and studies in honor of Carleton Brown (New York : New York University Press, 1940), which is covered in RILM’s recently-issued Liber Amicorum: Festschriften for music scholars and nonmusicians, 1840–1966. 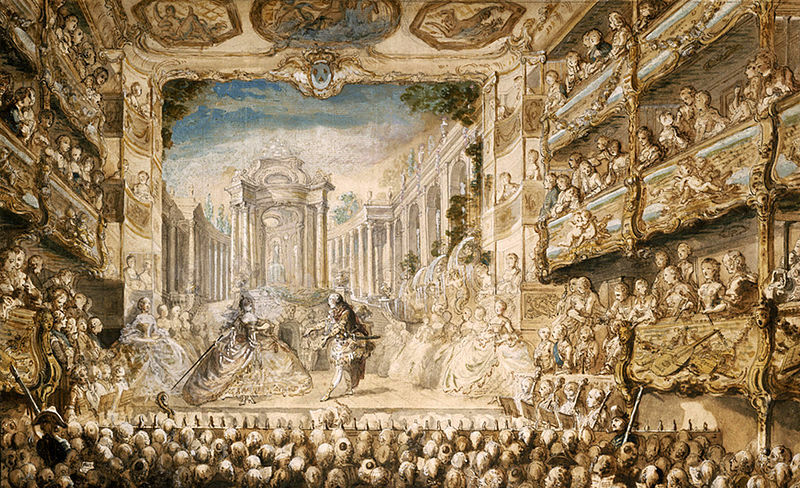 Above, Gabriel Jacques de Saint-Aubin’s depiction of Lully’s Armide as performed at the Palais-Royal in 1761.